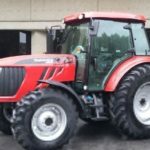 Hello, Farmers!! 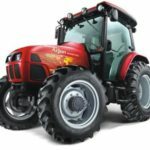 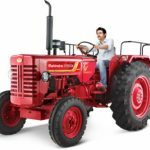 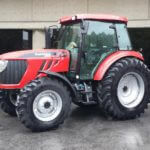 I am Here your friend come tractor guide and today I am going to present the Mahindra 3500 series all compact tractor information such as price list, key features, technical specification and more. 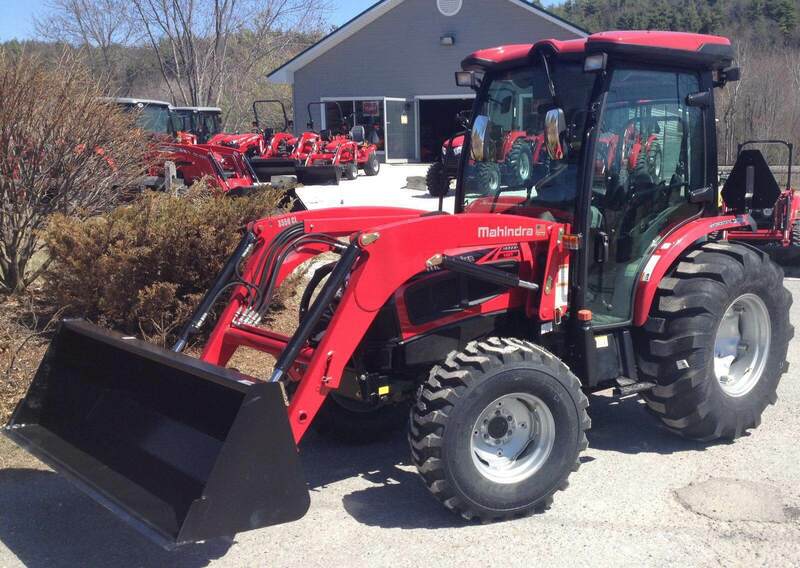 The Mahindra 3540 4WD HST Tractor price is MSRP*: $36,510 USD. 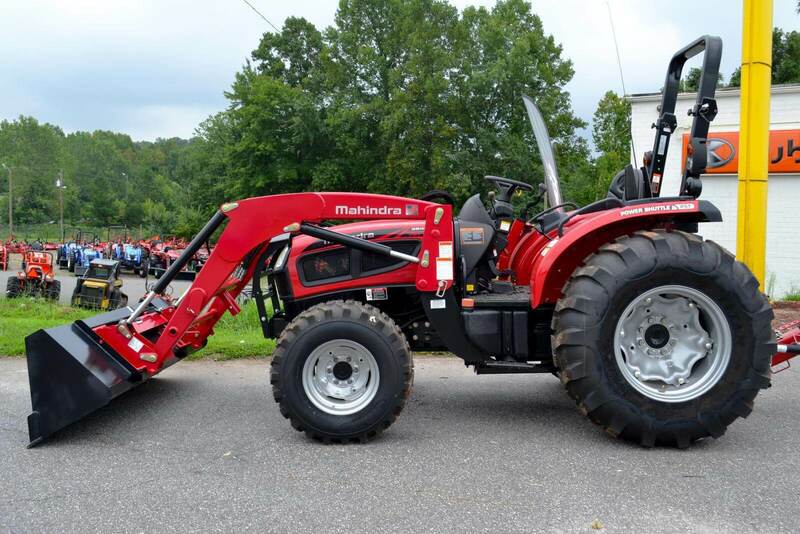 The Mahindra 3540 4WD PST Tractor price is MSRP*: $35,260 USD. 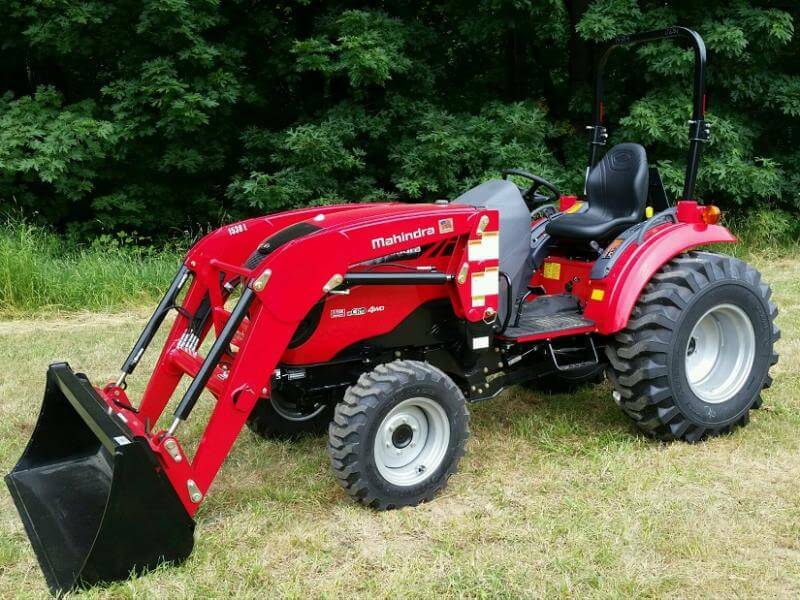 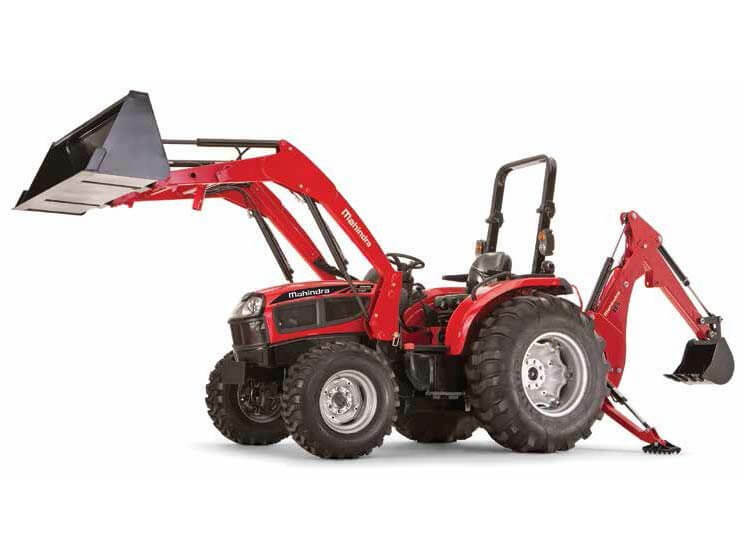 The Mahindra 3550 4WD PST Tractor price is MSRP*: $38,890 USD. 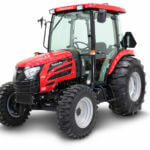 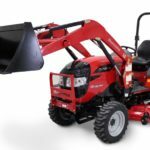 The Mahindra 3550 4WD PST Tractor price is MSRP* : $40,140 USD. 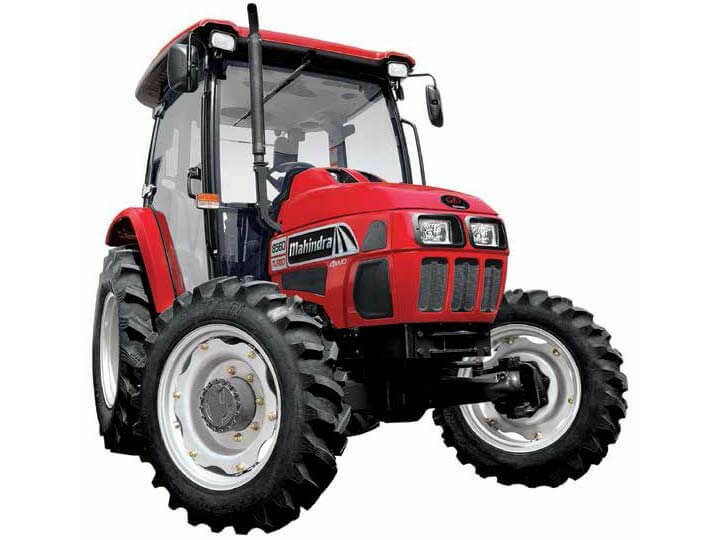 The Mahindra 3540 HST Cab Tractor price is MSRP*: $40,140 USD. 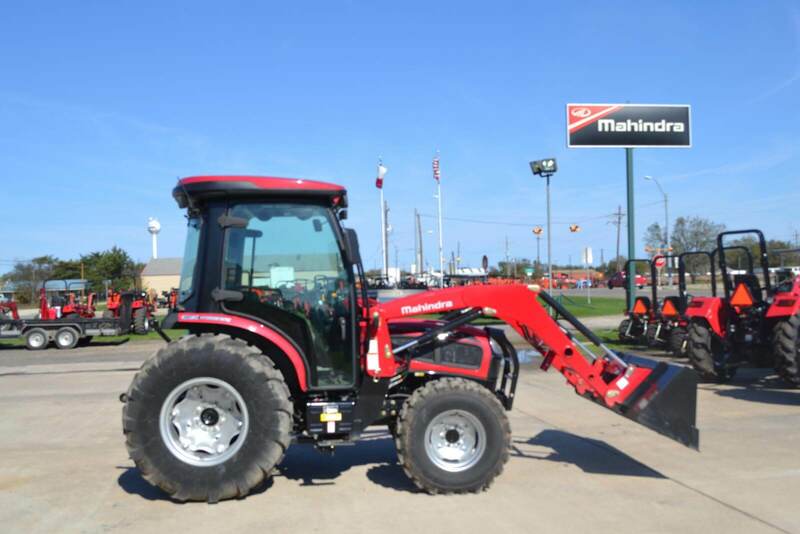 The Mahindra 3540 PST Cab Tractor price is MSRP*: $43,950 USD. 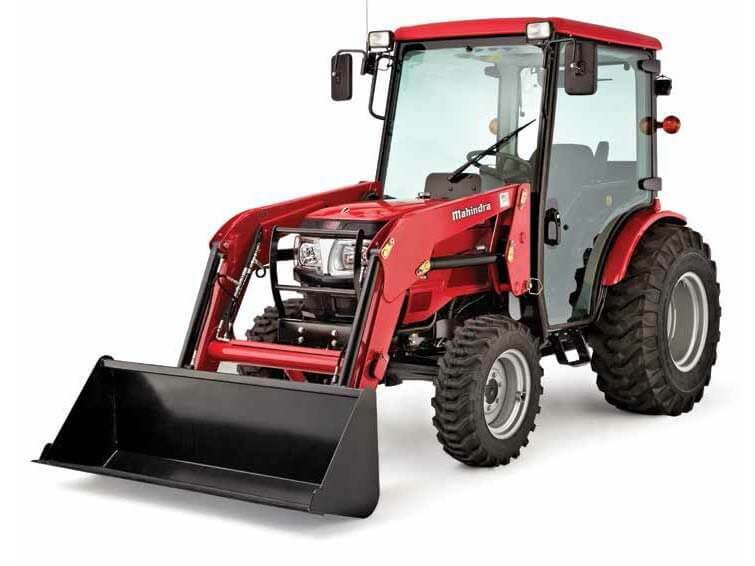 The Mahindra 3550 4WD PST Cab Tractor price is MSRP*: $40,690 USD. 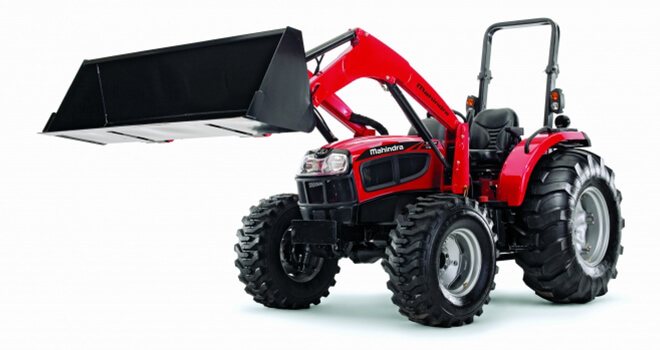 The Mahindra 3550 4WD HST Cab Tractor price is MSRP*: $41,940 USD.